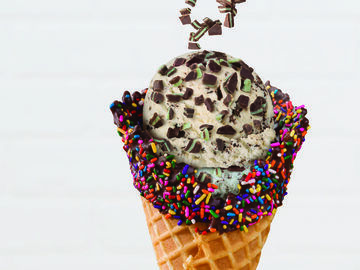 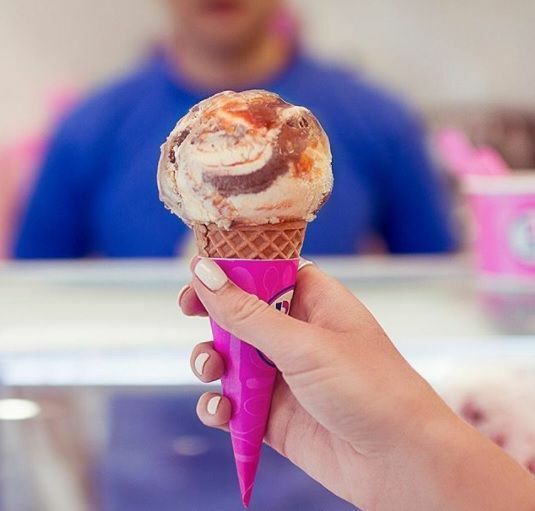 As the world turns its eyes to South Korea, we thought we’d give you the inside scoop on some of the fun and interesting flavor creations from Baskin-Robbins South Korea. 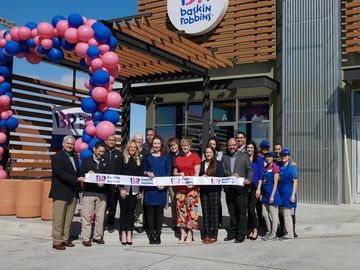 With more than 1,300 Baskin-Robbins locations in the country, it is the largest market for our brand outside the United States. 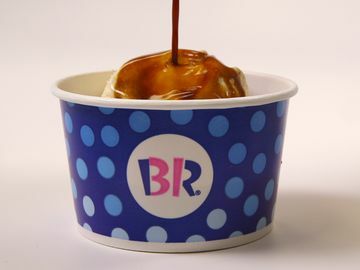 We also have a more than 30-year heritage in South Korea, so there are many people who have enjoyed Baskin-Robbins ice cream their entire lives there. 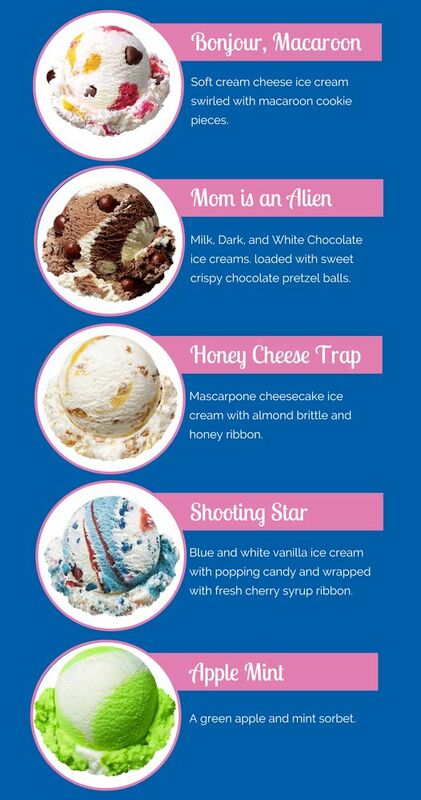 Which one of these South Korean Baskin-Robbins flavors would you like to try? 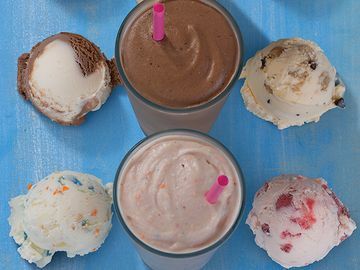 Let us know on Facebook, Twitter, and Instagram.